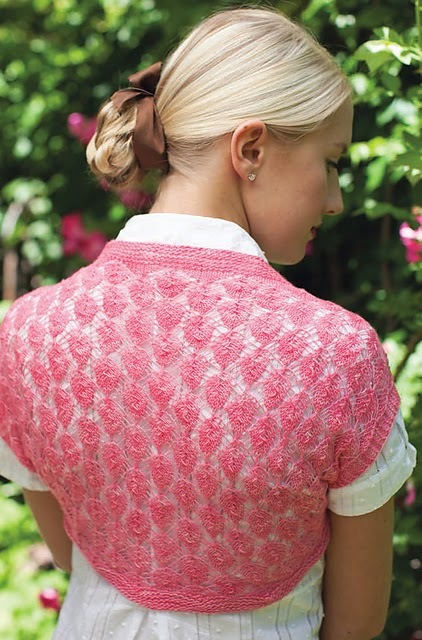 kathleen dames: Back-issue patterns available on Interweave (plus 30% off)! 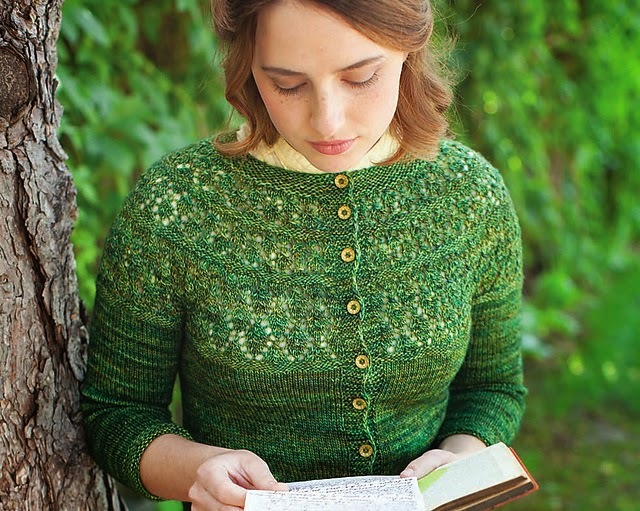 Back-issue patterns available on Interweave (plus 30% off)! Have you been waiting for some of my recent patterns to be available as individual downloads? All designs I have published with Interweave are available in the online store. And in honor of National Craft Month (did you know that was a thing? ), you can get these patterns for 30% off at Interweave using with the code LUV2CRAFT . Fine print: These are Interweave's reprints of my patterns as they appeared in various magazines, not kathleen dames | knitwear design editions. They will not show up in your Ravelry library, since they have not yet been published on Ravelry. You will receive a PDF direct from Interweave. I receive a small royalty payment for each pattern sold by Interweave, as well as an affiliate micropayment if you use the links in this email. I do plan to publish my own editions of these patterns on Ravelry once Interweave's 1-year exclusivity period is complete and when there is room in my publishing calendar. I will always provide support and love for you when knitting from any version of my patterns. Until next time: Happy knitting! Thanks, Evelyn! I'm so glad these patterns are up on Interweave now :) I've had quite a few people asking for some of them, but I can't publish them for a while yet, so this helps.